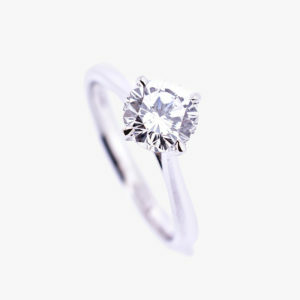 Whatever your budget, we will provide the utmost care, design, and integrity to create an engagement ring that’s as unique and special as she is. 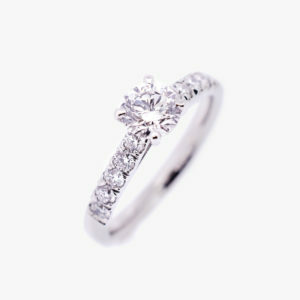 Nothing says romance like custom engagement rings. However, bespoke can sometimes sound scary and you may not know where to begin – but don’t worry, our expert designers will work with you until your design really comes to life. What’s more, we’ll also have the costs all mapped out right from the initial consultation so you can focus on what’s important – designing your perfect ring. 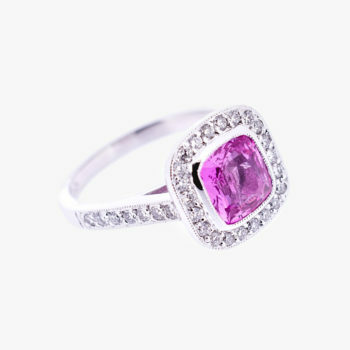 Alternatively, you might prefer a proposal ring to remove the fear that she won’t like your design or opt to buy the gemstone but design the ring together at a later date; whatever you are looking for, we’ve got the right solution for you. 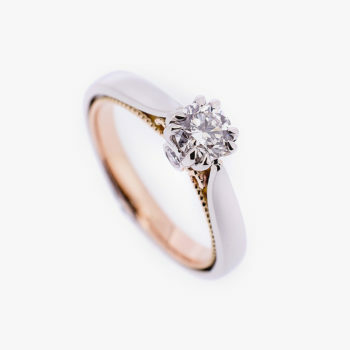 From timeless classics and vintage glamour to modern elegance, whatever style of engagement ring you are looking for, we’ll have a design to take your breath away. 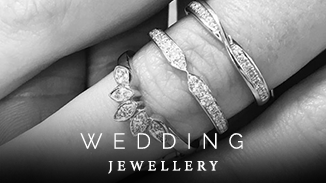 Whether you are looking for a stunning diamond or a precious gemstone, a pear or princess cut, gold or platinum band, our helpful guides explain everything to take the confusion out of ring shopping. Alternatively, have a look at our testimonials to find inspiration in our past commissions. A proposal ring looks like the real thing and feels like the real thing – in fact, to all intents and purposes, it is the real thing. Except it’s actually an exact replica – which means you can return to us with your fiancée after you’ve proposed and we’ll redesign it or make any little tweaks they want, without you having to pay again. If you aren’t sure about what style of ring to choose, you can opt to just pick the diamond and design the ring together at a later date. The diamond will be beautifully presented in a jewellery box, along with an invitation for a private design consultation with Hannah, so you can relax and truly enjoy the process of designing the ring together. 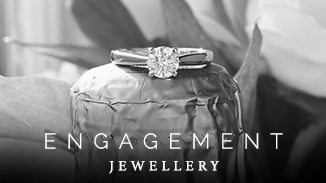 Alternatively, you can share the unique experience of designing and creating a bespoke engagement ring together from the very beginning. 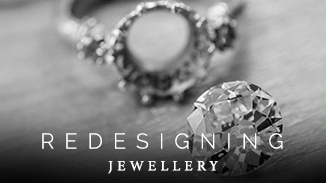 Find out more about our bespoke design process here or to book in for an initial consultation with Hannah with no obligation, call 01242 574468.